We’re an award winning multidisciplinary practice in Broadmeadow. Our services include physiotherapy and exercise physiology. Did you know we also have group classes, yoga, over 50’s classes. Come in and say hi to Duncan, Caity, Genelle, Luke, Sarah and Jacci. Duncan is our open-minded, lateral thinking, bearded physiotherapist. Duncan has been practising physiotherapy since 2011. In 2014 Duncan had a major back injury that resulted in damage to the sciatic nerve causing partial loss of use to his left foot. The 12-month process of recovery and rehabilitation changed how he practices physiotherapy, with a new philosophy and better understanding of what patients go through. This was the catalyst for what is physiotherapy at Transcend Health. In Duncan’s words: “My vision does not see a just a diagnosis, but aims to have a broader understanding of you, the individual. Your unique situation, combined with the diagnosis. Allowing us to really form a process. Leading greater quality of life”. Jacci is our vivacious, coffee loving, marathon running Exercise Physiologist. Holding a Bachelor of Sport Science and Masters in Exercise Science, Jacci has gained experience as a personal trainer while studying, then as a healthy lifestyle coordinator in the mines in central Queensland, as an exercise physiologist and Pilates teacher in multidisciplinary private practice, before venturing out in pursuit of her own business. This equates to over a decade in helping people to exercise and move better. 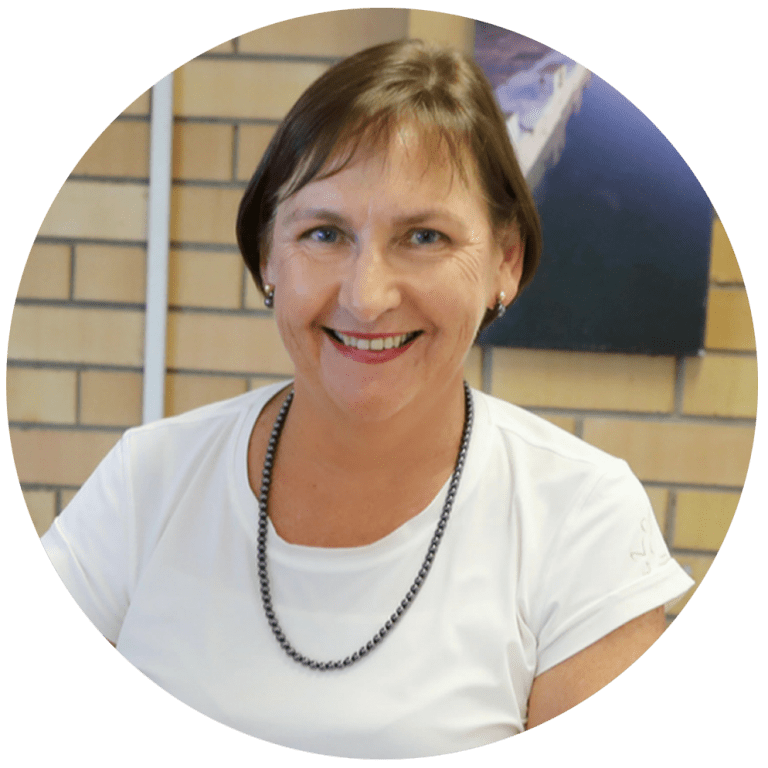 Jacci had the vision of transforming Newcastle into Australia’s fittest, healthiest and happiest city, transcending what it means to be “Healthy”. 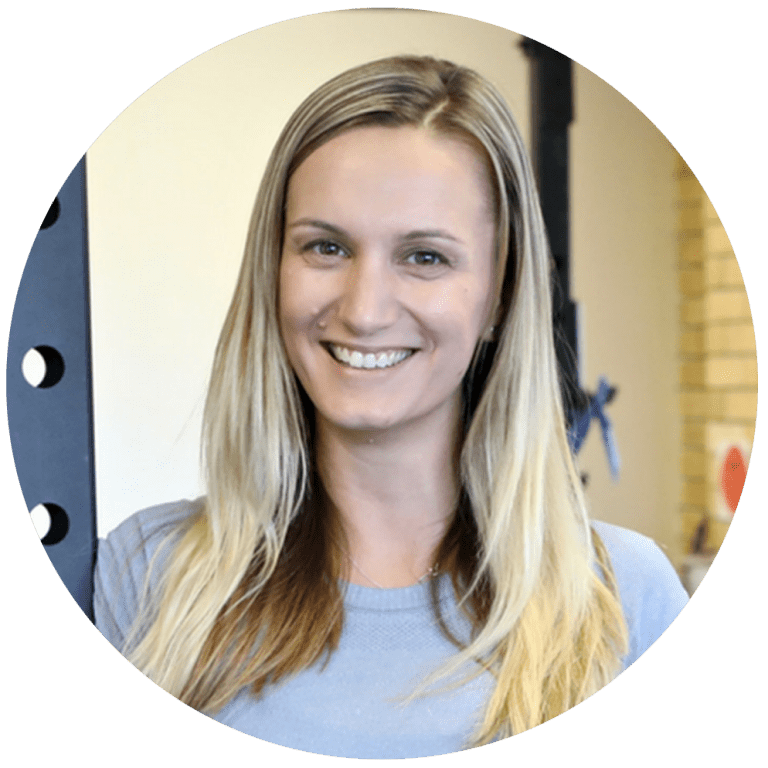 At Transcend Health she empowers and inspires people to create healthy lives and make healthy lifestyle choices with a special interest in injury prevention, pain management, Cancer, mental health and wellbeing. When not working Jacci enjoys running, exercising, reading, coffee and conversation. She’s also a keen linguaphile, devoting daily practice to both French and Japanese language. Ollie joined the team as a physiotherapist in 2019 holding degrees in both Physiotherapy and Exercise and Sports Science. Having a broad understanding of the patient pathway from injury to success (especially for athletes), Ollie loves assisting people to achieve their goals, whatever they may be. He has loved sport and exercise since his early teens where he found success as a competitive swimmer but enjoyed many other sports such as cricket, long distance running, hockey and weight lifting. 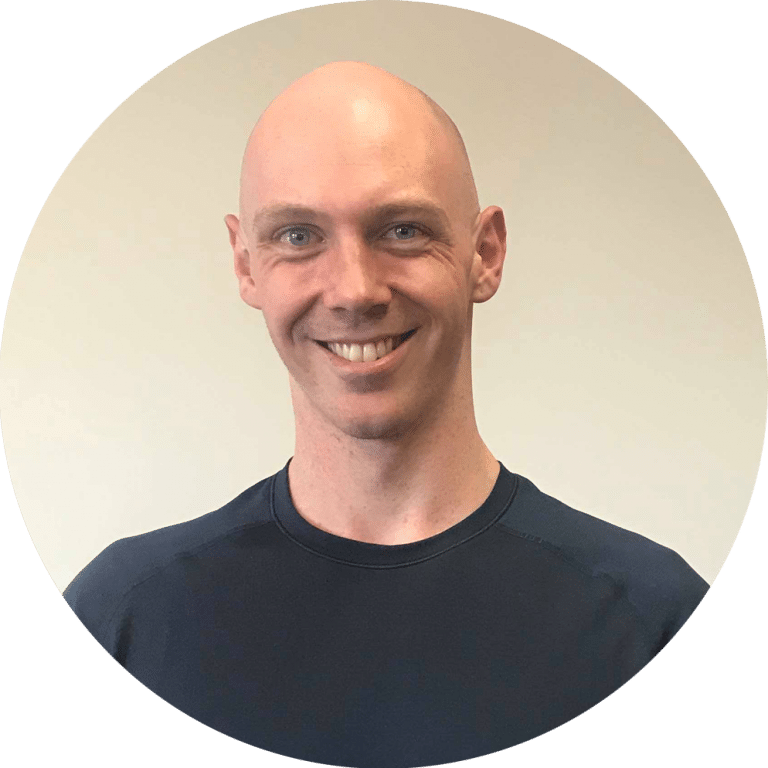 Ollie has since been involved in sport and exercise for close to 10 years, spending his time in strength & conditioning and sport specific coaching roles with swimming and rugby clubs. Genelle loves her roles at Transcend Health, greeting our clients at the front reception desk, as well as utilizing her clerical skills. 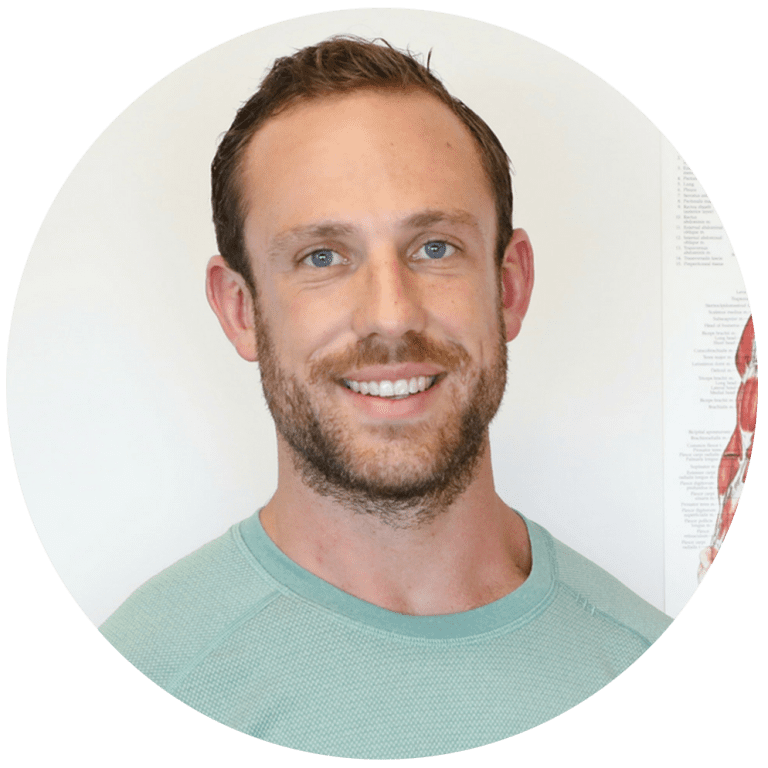 Luke is a motivated physiotherapy student with a passion for movement and understanding the human body. He believes that with the right tools, anyone can learn to move better, so they aren’t restricted from doing the things they love. 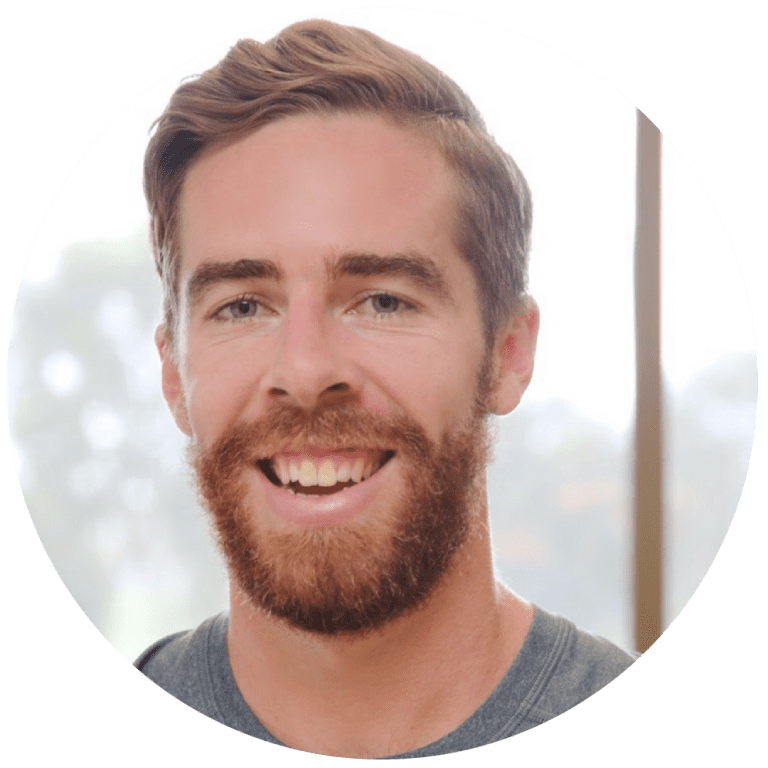 When Luke isn’t teaching classes at Transcend Health he enjoys socialising with friends, listening to and playing music, and practising yoga and handstands in the park with his two dogs. Sarah is our fun-loving receptionist with a background in retail and marketing. 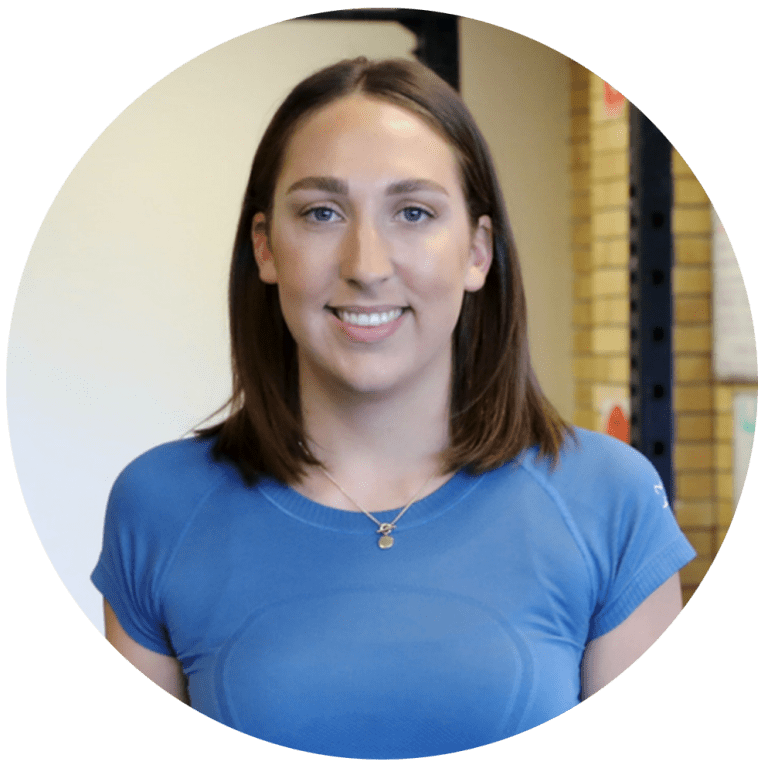 After first being a keen member of our Move Beyond Mediocrity classes, Sarah is passionate about Transcend Health’s approach to health and well-being. In her spare time, Sarah enjoys eating brunch, socialising with friends and walking her dog on the beach.